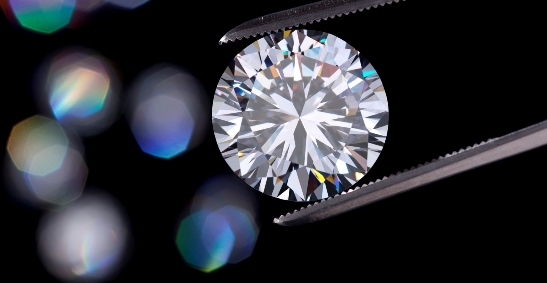 Family owned and operated in the same location since 1977, Camelot is your hometown jewelry store with full service on-premise repair, including custom design, casting, remounting of diamonds & gemstones, and gemstone replacement. 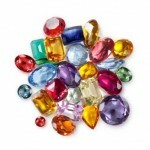 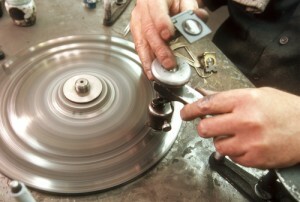 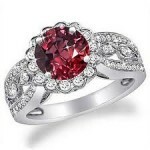 We specialize in repairing fine jewelry as well as costume items, sizing, soldering, refurbishing, and jewelry design. We also specialize in engraving, including glass engraving and custom logo engraving. 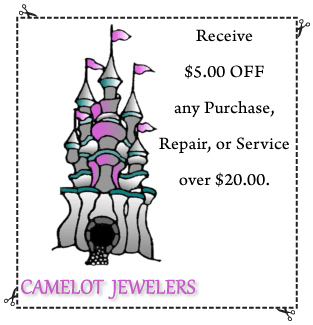 Family owned and operated in the same location since 1977, Camelot is your home town jewelry store.